Pop Rap icon Heavy D was pronounced dead Tuesday at the emergency room at Cedars-Sinai Medical Center after collapsing outside his Beverly Hills home. The self-proclaimed "overweight lover" made many hits in the 90s and his group Heavy D & the Boys included "Trouble" T. Roy whose death was the subject of one of Hip Hop's greatest tribute songs. 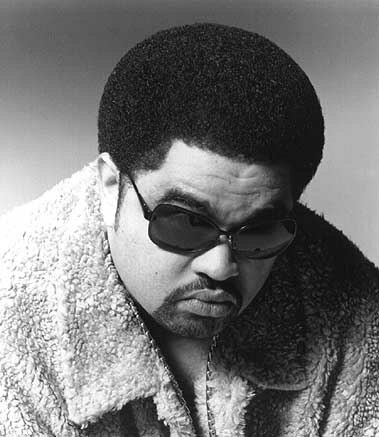 Besides his many hits such as "Nuttin' But Love" and "Now That We Found Love" Heavy D was also known for creating the theme song to the comedy tv show In Living Color. RIP.